During the course, Wally Young advised that “no comment” is no longer an acceptable response by an organisation to media enquiries when faced with an issue or crisis. Accuracy and honesty should form the cornerstone of any statement. A measured, calm response is vital and decision makers must initially distance themselves from the pressures of media and social media, where possible. Wally advised that decision makers should “focus on what is relevant in a crisis and set it as the priority. Good people emerge in a crisis – normally it’s their focus and calm approach.” Accuracy and truth is of utmost importance when communicating to stakeholders in order to protect the organisation’s reputation and credibility. In an issue or crisis situation, an organisation should employ strategies to ensure any potential damage to an organisation is minimised and reputations remain intact. 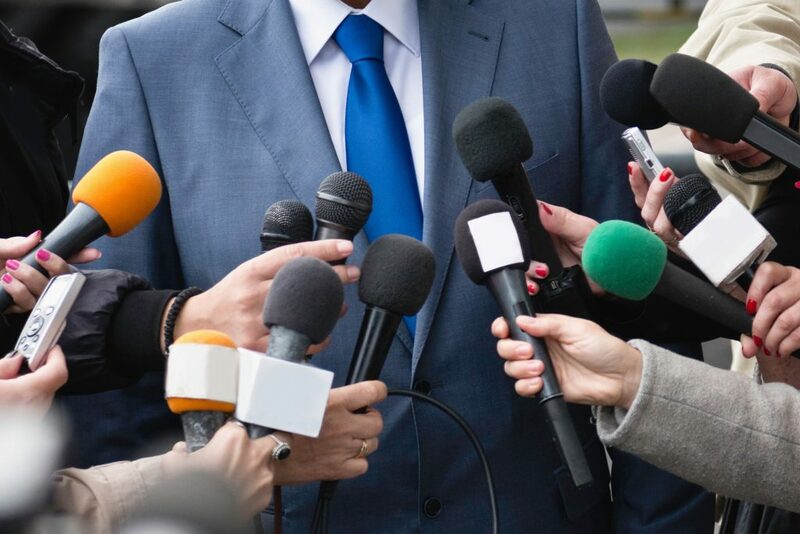 Issues and crisis communications professionals understand clearly that reputation is of paramount importance for an organisation and that its management is a fundamental cornerstone of an issues and crisis communications strategy. The title of chapter 5 in “Risk Issues and Crisis Management in Public Relations. A Casebook of Best Practice” is “An issue ignored is a crisis ensured”, which perfectly summarises the relationship between an issue and a crisis and the importance of planning ahead and reacting appropriately within certain timeframes. I absolutely loved the course and am always a firm believer is upskilling and continuously learning. I can’t wait to put my learnings into practice for our clients. Orla Clancy recently completed a Certificate in Crisis Communications and Issues Management at the PRII. She also holds a Postgraduate Diploma in Public Relations and Event Management from the Fitzwilliam Institute (accredited by the PRII) and a Bachelor of Arts degree in Law and Accounting from the University of Limerick. Orla is a Senior Account Manager at AM O’Sullivan PR and designs bespoke packages to suit the different requirements and budgets of clients. She is also PR Officer of Network Ireland West Cork. Contact Orla at orla@amosullivanpr.ie / 087 9388882.